OnSpiderPark / Bing Satellites - Lines In The Sky - music player - BFW recordings netlabel - ambient shoegaze indie experimental electronica - music is free! 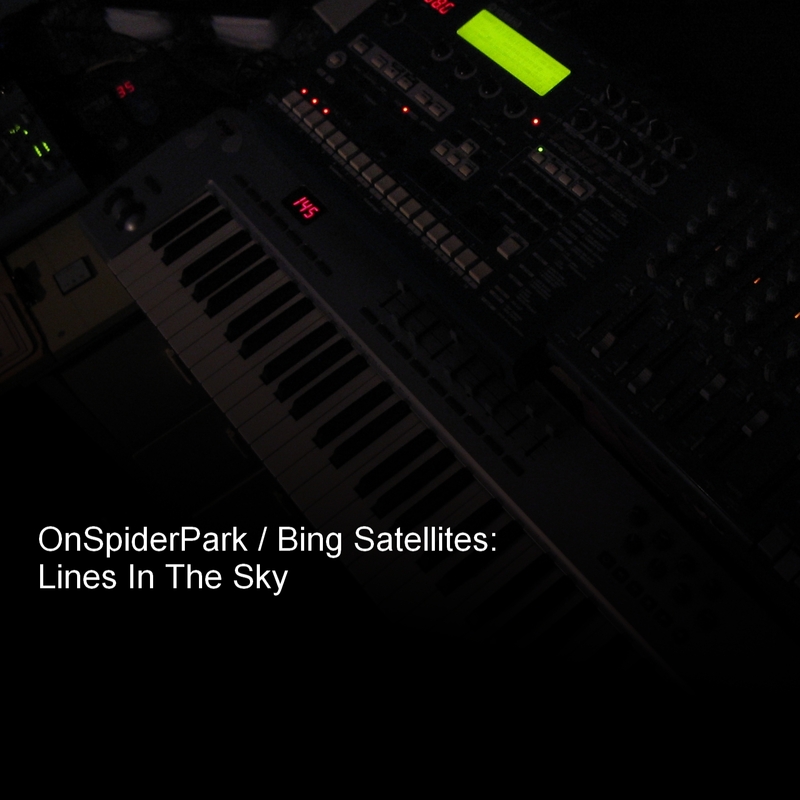 A new collaboration from infamous Manchester DJ OnSpiderPark and ambient shoegazer Bing Satellites. This is a collection of warm and glitchy ambient music in the most part, finishing with brain mangling 'Made Dahk'. This music made with the rather wonderful Yamaha RM1x sequencer and Roland SH-32 synth. is an infamous and superb DJ and producer from Manchester, UK.